Traditionally it’s been a challenge finding the right strata management agency in regional and rural areas of Australia. Even if you can find someone who offers the proactive approach and comprehensive body corporate management services you require, there’s no guarantee that they will understand the unique situation of living in a strata scheme in an area outside of a big city. A strata scheme in a rural area often has a very different feel to that of an inner-city strata building. Neighbours are generally better connected, and strata body corporates can often be treated less formally as a result. The thing is, no matter where you’re located in NSW, your strata must comply with the strata laws or risk penalties. Appointing the right strata manager can ensure your building, insurance, administration and financials are adequately compliant in accordance with NSW strata legislation. Another potential problem is that of the pure distances between regional centres. Owners corporations meetings and body corporate management services will often necessitate the physical presence of a capable strata manager, and there may be a lack of providers who are willing to travel to your area. Touching base in person can minimise miscommunication and misunderstandings, so search for a strata management service that is willing to go the distance. A less common issue of regional strata schemes is that some strata managers could be closely linked to tradespeople or services that they recommend over a superior service in the area. This could result in your strata scheme either paying higher amounts for work to be done or receiving an inferior service, so it’s worth making sure you’re working with a professional and objective team. Fortunately, there are regional strata managers who are dedicated to providing professional services throughout the Southern Highlands district of NSW. 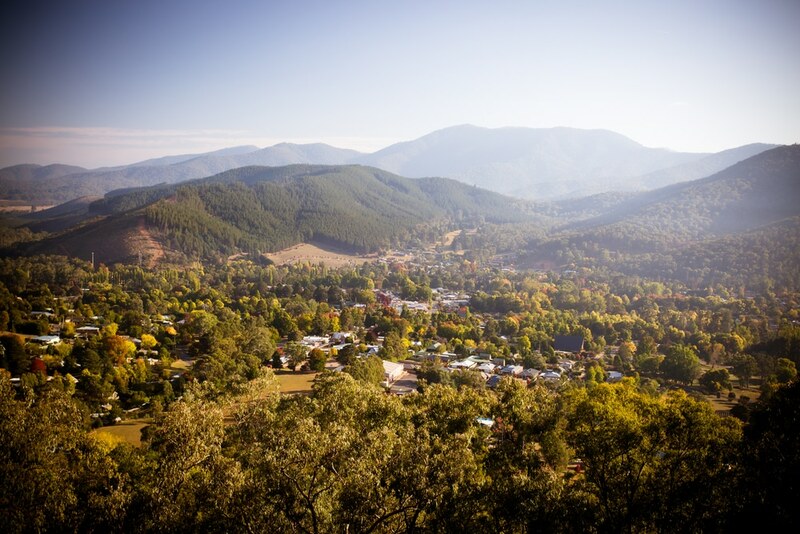 Jamesons Strata Management has an office located in Bowral, and as such our strata managers can travel and provide services throughout Bowral, Berrima, New Berrima, Mittagong, Kangaroo Valley, Moss Vale, Campbelltown, Jindabyne, Kalkite, Fitzroy Falls, Tyrolean Village, Cooma, Montere and beyond. As NSW regional centres continue to grow and evolve, there’s every indication that more regional residents might consider living within a strata scheme in the future, and we’re committed to being there for everyone. For dedicated body corporate management services throughout the Southern Highlands, call Jamesons Strata Management today on 02 8969 3300.